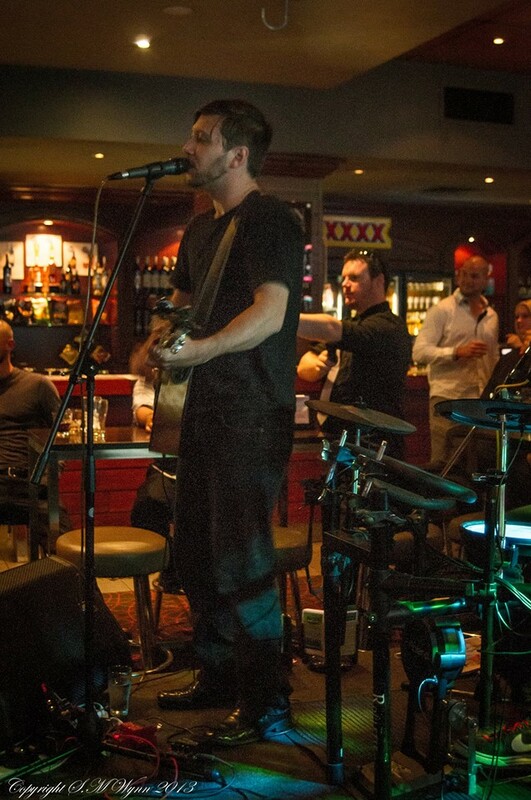 performing all over the country over the last ten years in pubs, clubs, weddings and parties Nathan delivers an energetic show packed with plenty of great music. Nathan was fantastic!! we hired him for our wedding and wow everyone loved him. Nathan played for a solid 4 hours with a short break and was amazing right through. thank you Nathan for helping make our day as brilliant as it was. will definatly hire again. Included in the price is full production with a professional sound system suitable for any situation, lighting and all licenses and insurance for a professional performance. No event is too big or small more musicians can be added for a duo or band (not included in this price). Request a free quote to find out how your next party/wedding/event can be taken to the next level with live entertainment. Sound System is up to 2000 watt JBL top speakers with 15" drivers and 400 watt 15" subs through all digital mackie desks and PAR64 equivalent LED lighting. NATHAN ROCKED THE PARTY! I hired Nathan for my husband's 30th. Nathan showed up on time and then set up an amp that sounded great on the back deck. He played for two hours with a short break, sounding solid the whole time. I chose him because of his heavier set list (no soft rock :D), and the crowd (age 20 - 40) totally loved it. The girls got up and danced and the guests enjoyed having live music at a party.